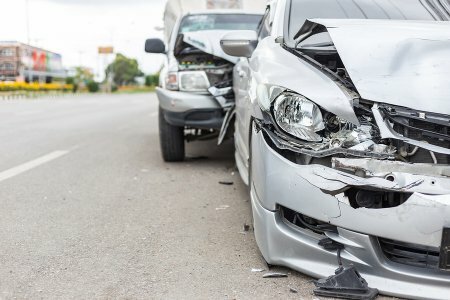 If your vehicle’s bumper has been damaged in an accident, you may be wondering whether you can have it repaired or whether it would be better to replace it. The best way to decide what you should do is to have your bumper inspected by an auto professional. The nature of the damage will determine what your response should be. If your bumper has only been dented, it is usually possible to fix the dents and restore your bumper to its original appearance. If your bumper is actually cracked, though, it will need to be replaced for safety reasons. In the case of extensive denting, you may decide that it is easier and more cost-effective for you to simply replace your old bumper. When you’re in need of professional auto repairs, it’s time to get in touch with Dave’s Body Shop . We provide collision repair and a wide array of other auto services to customers in Utah. You can set up an appointment at our shop by calling (801) 566-3906.